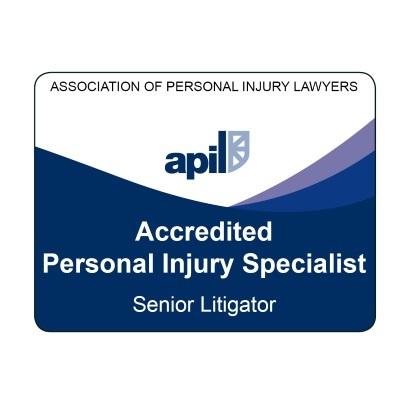 You are here: Home / Avoiding Losing Money on Your Personal Injury Claim / Should you settle a personal injury claim without getting legal advice? We would advise anyone who has been injured in an accident to get specialist legal advice as soon as possible. Economics alone suggest that you cannot rely on an insurance company to give you a fair deal, if you choose to handle your claim yourself. (Their primary duty is to their shareholders, not to you). Unfortunately, there are all sorts of other potential conflicts of interest for third party insurers as well. Only an independent, specialist solicitor will be truly on your side and hold your best interests as paramount. If you live in Moray or have suffered a personal injury accident in Moray, we can help with advice on a possible personal injury claim. We’ll help you directly if that’s what is in your best interests. We will refer you on elsewhere if we think that’s a better option for you. 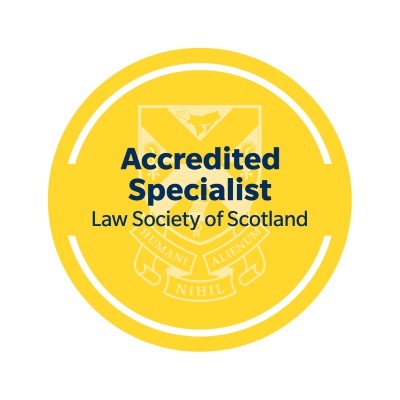 Our main aim is to make sure everyone with a valid claim gets access to the justice they deserve through the solicitor who is best-placed to help them – in terms of experience, expertise and location. If you have any questions about any aspect of our personal injury claims services at Moray Claims / Grigor & Young, please contact us. You can send us a Free Online Enquiry via this website (that’s an online method of sending us an email). Or you can phone us. 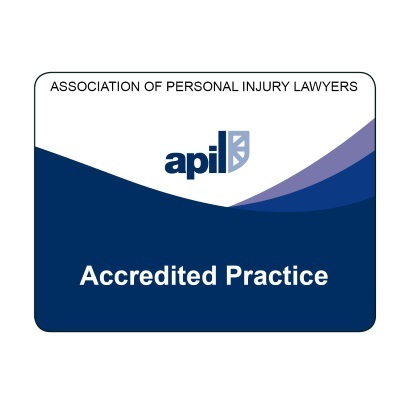 Our accredited specialist personal injury solicitors – Marie and Peter – are on (Elgin) 01343 544077. With personal injury claims, most injured people are inexperienced first-timers in the process. On the other hand, the insurers are experienced and deep-pocketed – to be thought of more as wolves in sheep’s clothing. 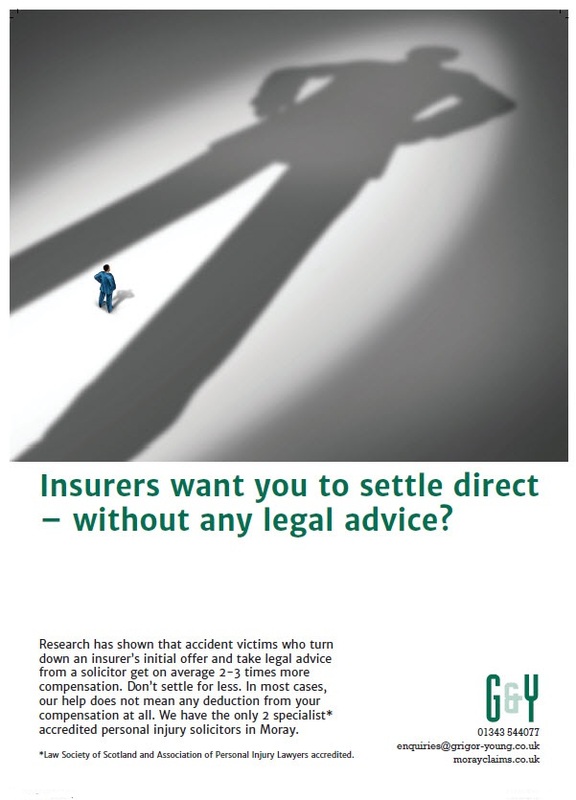 Should you settle a personal injury claim without getting legal advice? No. Don’t play into the insurers’ hands – get specialist legal advice from a local solicitor at the earliest possible opportunity.